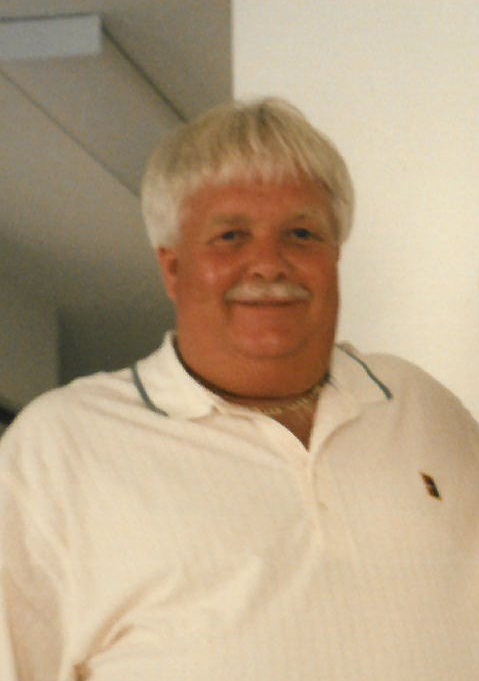 David Michael "Mike" Hoilman, age 70, of Unicoi, TN passed away on Wednesday, November 28, 2018 in Mission Hospital in Asheville after a lengthy illness. A native of Bakersville, NC he was the son of the late Joe and Lorine McKinney Hoilman. Mike retired from Baxter Healthcare and was a member of the Bear Creek Baptist Church. He loved to cook and was well known for his delicious BBQ. Mike is survived by his wife, Carolyn Silver Hoilman of the home; his daughter, Heather Amaya and husband Dagoberto of Bakersville; his sister, Margaret Hoilman of Bakersville; special sister in law, Shirley Buchanan and husband Quentin, special family, Faye Young, Jimmy and Jason Street and lots of other friends and family; and his "grand dog", Pancho. Funeral services will be 7:00 pm Friday, November 30, 2018 in the Bear Creek Baptist Church with Pastor Bruce Cannon officiating. The family will receive friends two hours prior to the service at the church. In lieu of flowers, please make donations to the Bear Creek Baptist Church Building Fund, 327 Bear Creek Church Rd, Bakersville, NC 28705.